Bell & Gossett lantern ring for B&G series VSC and VSCS-PF pumps with 1-5/8" shafts. 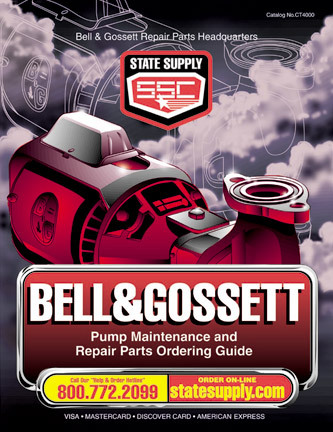 Bell & Gossett lantern ring for B&G series VSC and VSCS-PF pumps with 2" shafts. Bell & Gossett lantern ring for B&G series VSC and VSCS-PF pumps with 2-5/8" shafts.